Fall is in the air and Pumpkin Spice Cheerios are on the shelves in a supermarket near you. 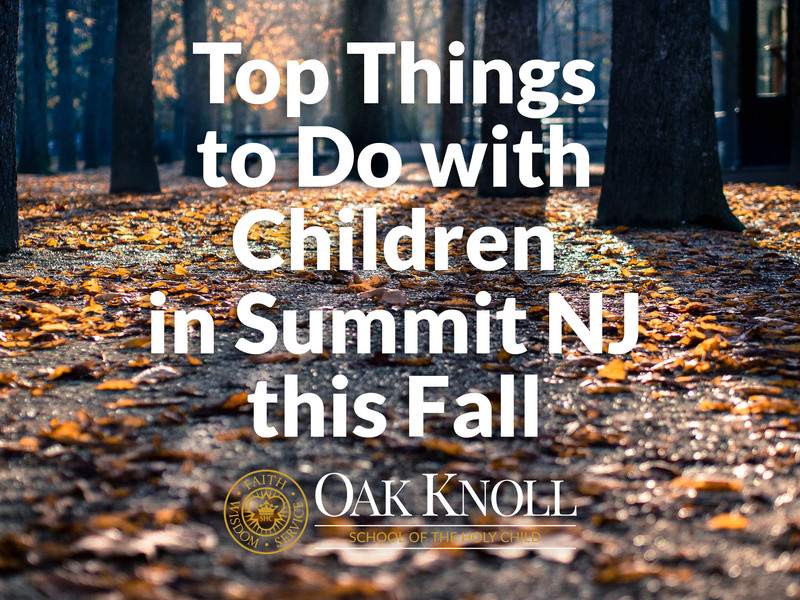 With apple picking, Halloween candy and blowup decorations on your neighbor’s lawn in mind, we wanted to provide you with a list of our favorite events in the Summit, New Jersey area this fall. This list will be updated as we hear of more events throughout the fall! Have an event you think should be included in our list? Email the details to communications@oakknoll.org for consideration.